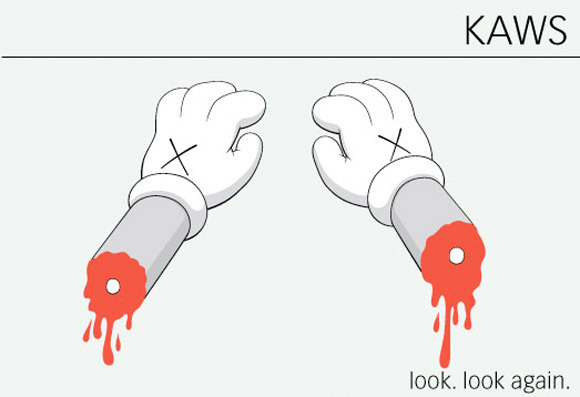 World renowned NY artist, KAWS has just opened his new solo exhibition at the Aldrich Contemporary Art Museum in Connecticut on Sunday. 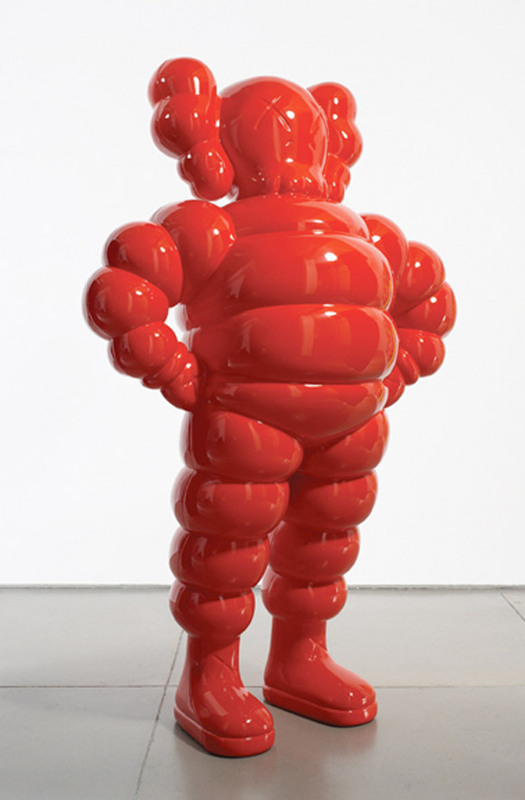 This show marks his first solo museum exhibition and encompasses all styles of his work through out his fast paced career. 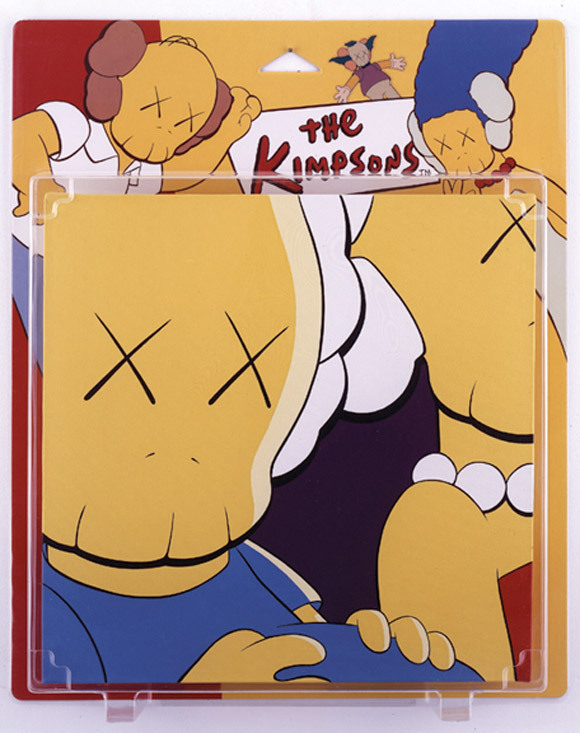 From his early days of graffiti to his post modern pop sculptures and paintings, KAWS continually pushes the realm of contemporary art. The exhibition will be on display into the new year until January 2, 2011.